Connect with American heritage in a classic village that's home to one very famous attraction: The National Baseball Hall of Fame & Museum. 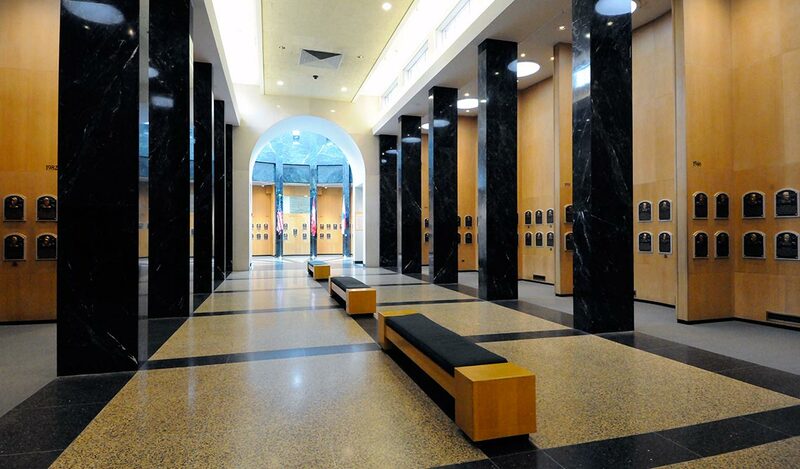 But this iconic baseball shrine is just the beginning to historic Cooperstown. Explore friendly shops and restaurants on Main Street. 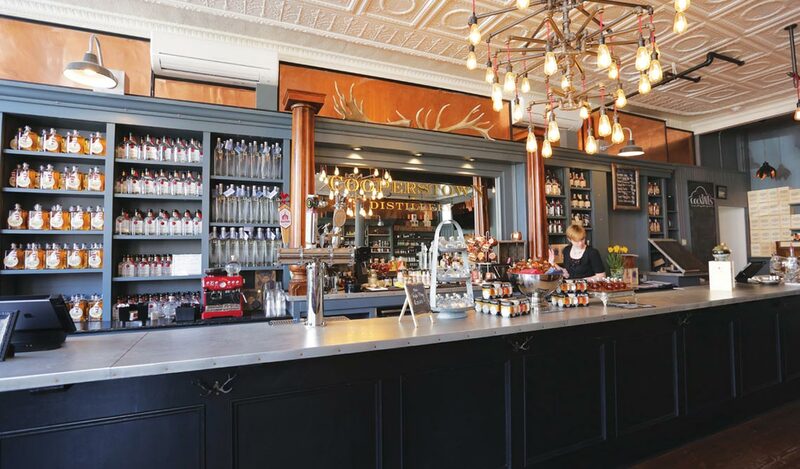 Find world-class arts and cool craft beverages. Ride the trolley to unique museums. 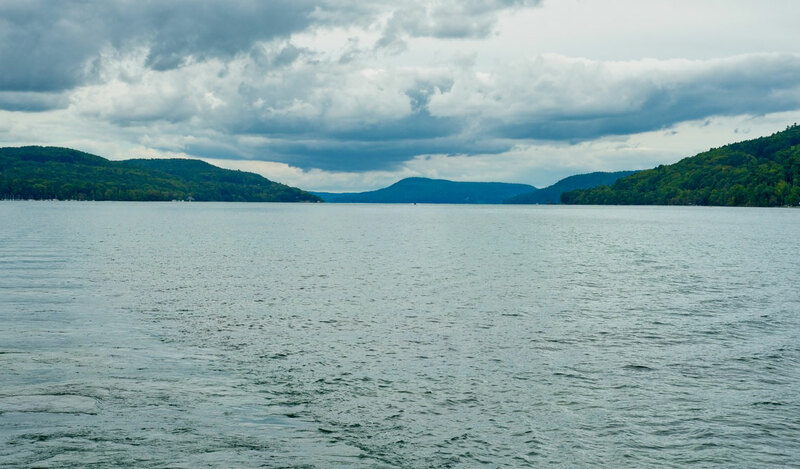 Relax on the tranquil shores of Otsego Lake. Embrace the Norman Rockwell vibe and put yourself in the place where Americana and adventure come together: Cooperstown, New York. Immerse yourself in the magic of baseball with interactive exhibits, rare artifacts, and vintage radio broadcasts at this world-famous museum. Explore folk art, fine art, and cultural relics for a captivating glimpse into Native American life during the pre-Colonial era. 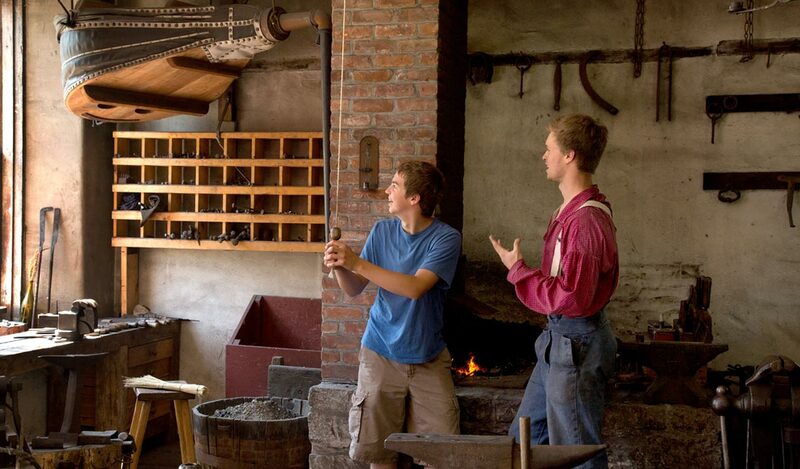 Watch the mid-19th century come to life at a recreated village and farm with hands-on activities, craft demonstrations, and character tours. Play golf on an award-winning, 18-hole course with a naturally contoured terrain that sweeps along the scenic shoreline of Lake Otsego. 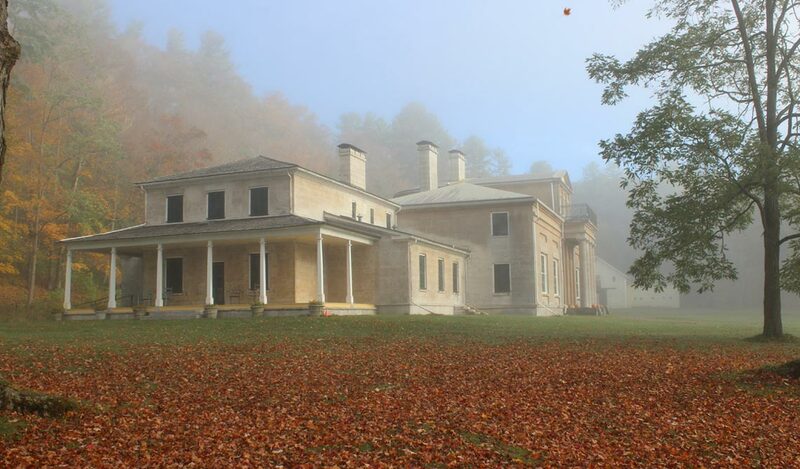 Tour a lakeside country mansion and gardens from the early 1800s Jane Austen era that's filled with period furniture and artwork. 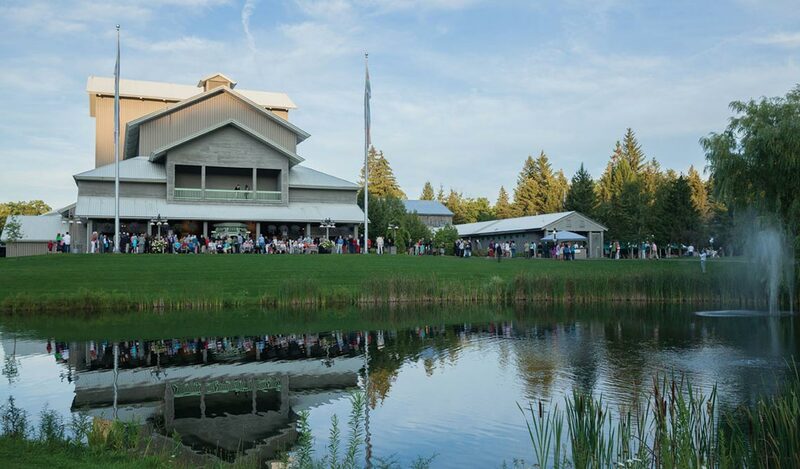 Revel in world-class opera and Broadway musicals in a spectacular lakeside setting at this seven-week summer festival in Cooperstown. Discover a quaint small town on Otsego Lake with classic storefronts, acclaimed museums, and beautiful views of the countryside. Sample award-winning beers at this Belgian-style brewery, which hosts festive events including a popular outdoor summer concert series. 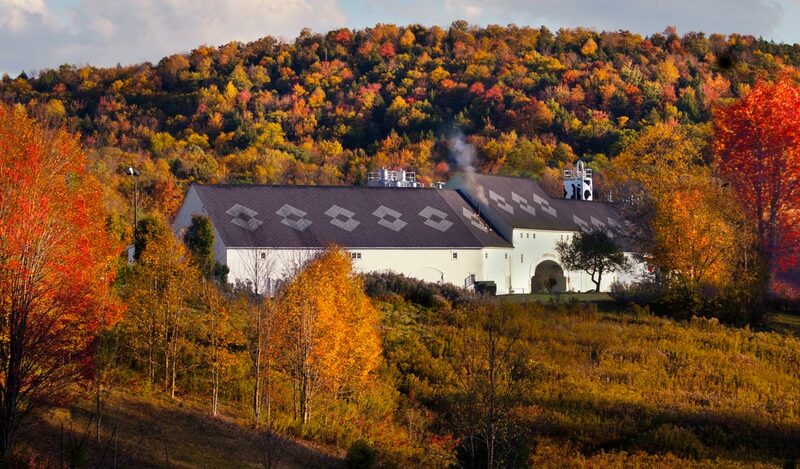 Enjoy a "field to flask" experience with free tastings of handcrafted artisanal spirits and distiller-led tours at this boutique distillery. 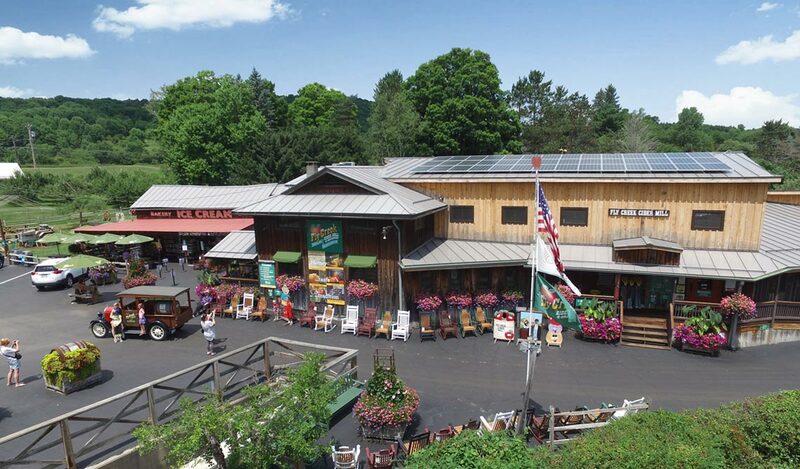 Visit this historic cider mill to see vintage tractors and try local specialty foods like apple wine and aged cheddar cheese. 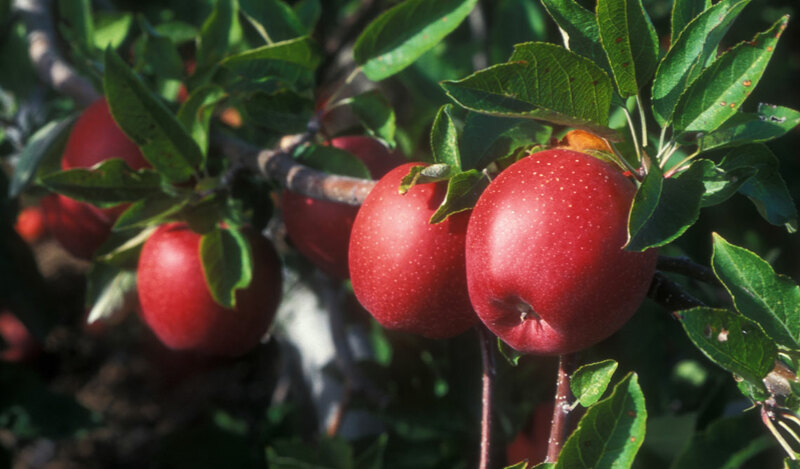 Fill a bushel full of apples and berries at this pick-your-own farm with a pumpkin patch, corn mazes, and hay wagon rides every autumn. 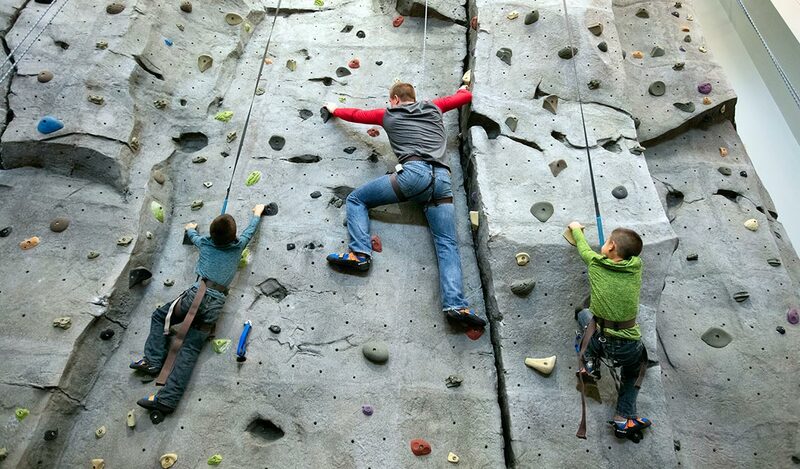 The Clark Sports Center has a range of activities for every member of the family. Ranging from an outdoor ropes course, indoor rock wall to swimming, tennis and even bowling! Take a look at all of the exciting activities offered for every season.